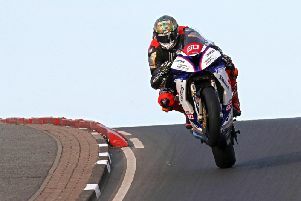 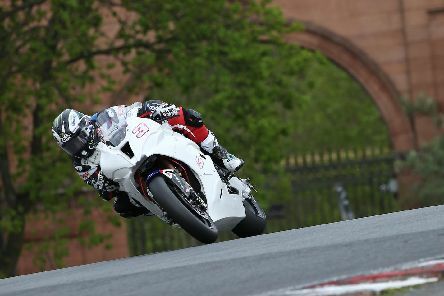 Michael Dunlop is in action at the Bennetts British Superbike test at Oulton Park in Cheshire. 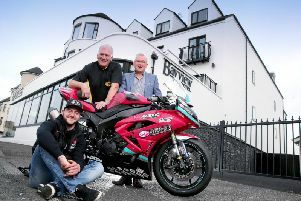 The Armoy road races will again receive title sponsorship for the ‘Race of Legends’ from the Bayview Hotel for a second year. Ballymena United edged a step closer to securing second place with a 1-0 win over derby rivals Coleraine. 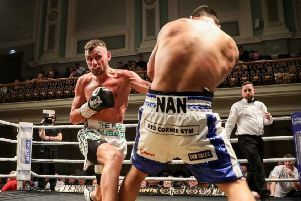 Ballymena United are focused on Europe as they bid to finally nail down an automatic Europa League spot at home to Coleraine on Saturday. 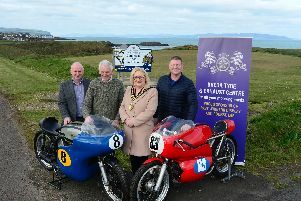 A special parade lap will be held at this year’s fonaCAB International North West 200 in association with Nicholl Oils to mark the 90th anniversary of the event next month. 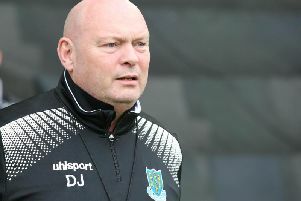 BALLYMENA United’s title hopes may now be a mathematical impossibility but David Jeffrey’s objective remains the same. 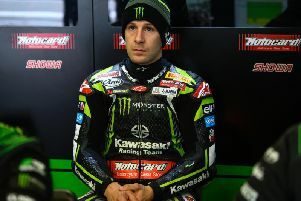 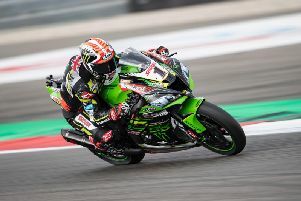 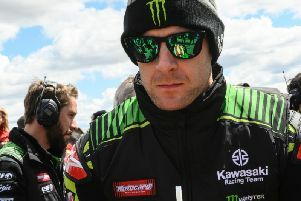 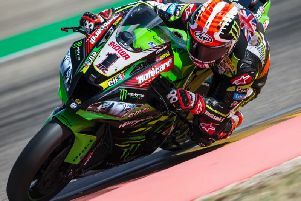 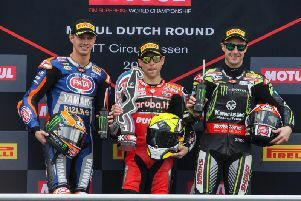 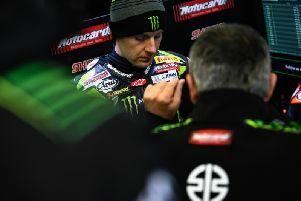 Jonathan Rea will be overflowing with Dutch courage as the reigning World Superbike champion prepares to come out with all guns blazing at Assen. 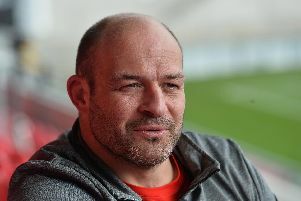 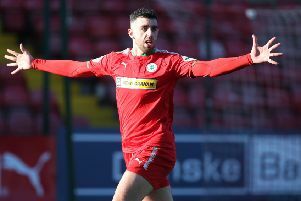 Cliftonville boss Paddy McLaughlin is happy to see the goals being shared throughout his side. 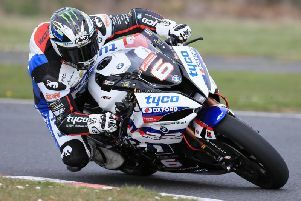 Michael Dunlop has finally had the chance to test his new 2019 Tyco BMW S1000RR.